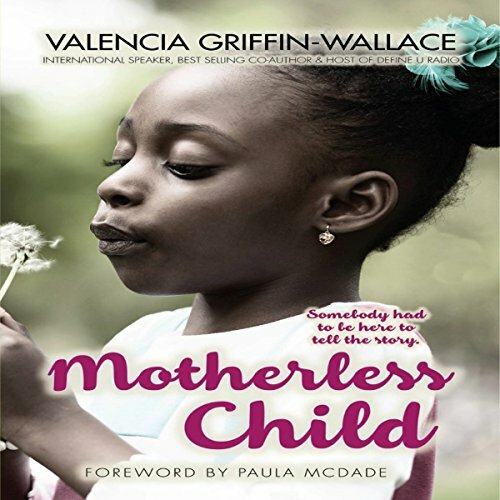 Showing results by author "Valencia Griffin-Wallace"
Raised by a mother who turned to drugs to relieve past pain, Valencia had to grow up fast. Being welcomed by gangs, being shunned by her family, and finding motherhood early should have sealed Valencia's fate, at least according to all the statistics. Open, honest, and often raw, Motherless Child exposes a falsehood far too many of us have been led to believe - that those raised in addiction will fall victim themselves. Instead, she found an inner strength born of determination, resolve, and forgiveness.